G2 Limited Retractable Gel Roller lets you enjoy writing perfection in a sophisticated metallic body with rich silver accents. Metal clip provides rich detailing. 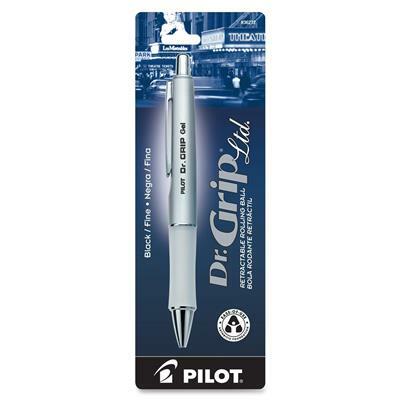 Experience a dynamic gel ink formula that's smooth writing with a 0.7mm fine point. Featuring a rubber grip for writing comfort, G2 Limited is the stylish writing instrument you have been looking for. Ergonomic cushion grip alleviates writing fatigue. 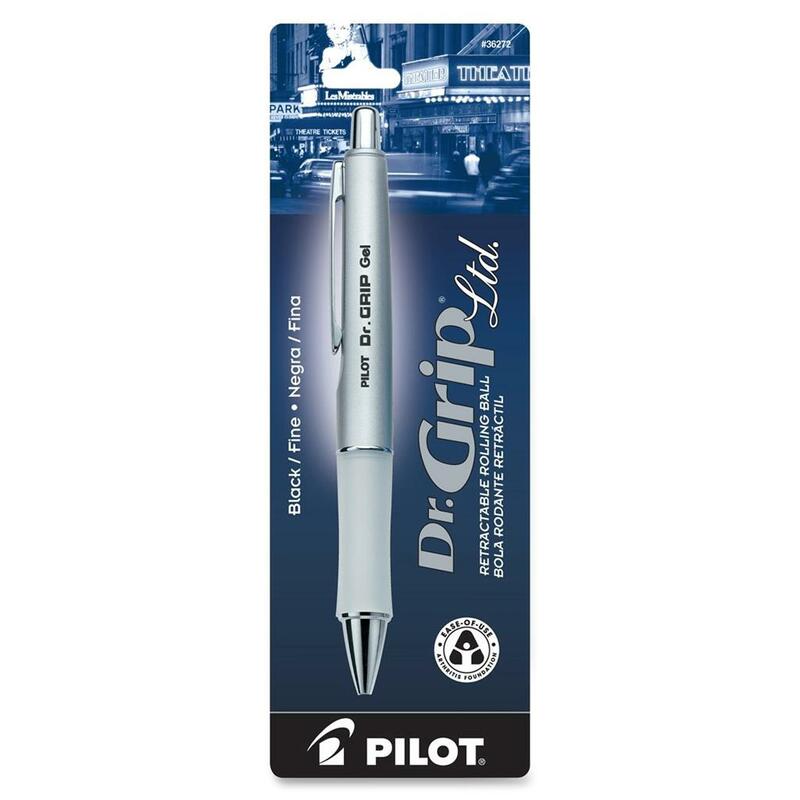 Refill with G2 gel ink refills.